I still can remember staying awake through the night in the early 70’s to watch Bayern Munich vs. Borussia Monchengladbach on my small black and white television set. One hand on the antenna to keep the picture clear and both eyes glued to screen to watch every action. Franz Beckenbauer’s elegance, Berti Vogts hardness, and Sepp Maier long pants and oversized gloves are still vivid in my imagination. Later in my early teens, Tobby Charles’ voice kept “soccer made in Germany” alive in Southern California with weekly shows. It was the only game on the tube at the time broadcasted from Europe with regularity in the United States. I spent almost a month during the World Cup 2006 in Germany representing the Korean national team as a coach. The 2006 World Cup ignited the German national pride. The German flags and colors draped homes, businesses and communities. The World Cup 2006 with renovated stadiums, ideology and style awakened a giant and kicked-off a new golden era. Almost a decade later, Germany was crowned as World Champions. The game has transformed on all levels from the bottom up. 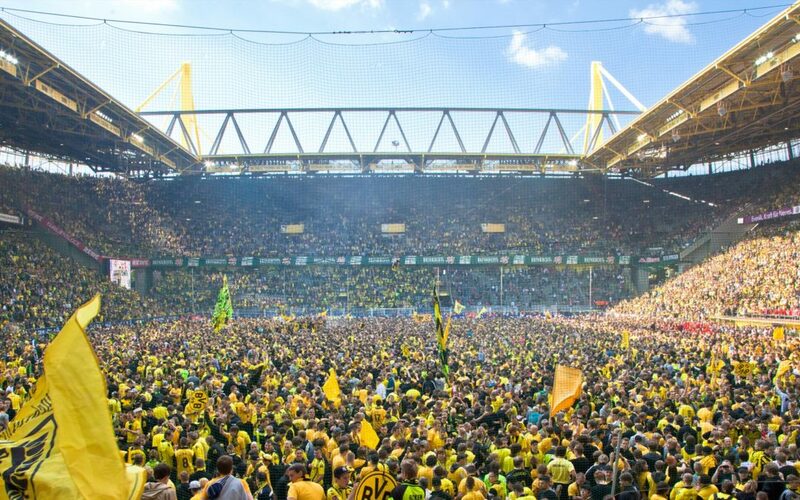 The financial investment in building one of the most organized and supported leagues has made the Bundesliga arguably one of the best professional sport leagues in the world. Bundesliga presently is competing with the top players in the world with the Premier League and La Liga. However with the exception of Bayern Munich and a few clubs, all divisions of Bundesliga showcase only German coaches. The transformation of the global game cannot stop here, if Germany wants to continue evolving as a leader in football. Variation of tactical priorities, personalities, and playing styles will showcase a more international narrative and image attracting a wider range of audiences around the globe. England’s Premier League foreign managers have arguably made the biggest contribution to the development, growth and the popularity of EPL around the world. The argument of localism vs globalism is unavoidable, and I hope we live in a planet that quality, experience and merit will be the yardstick, not nationality.